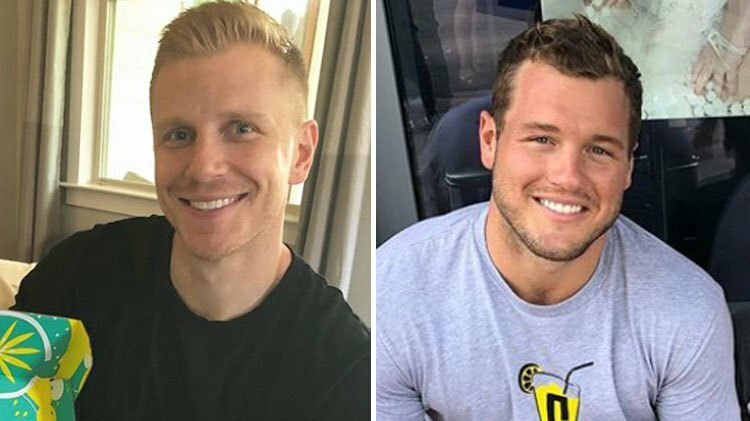 The Bachelor Nation is totally sick of all the talk regarding Bachelor Colton Underwood’s virginity. 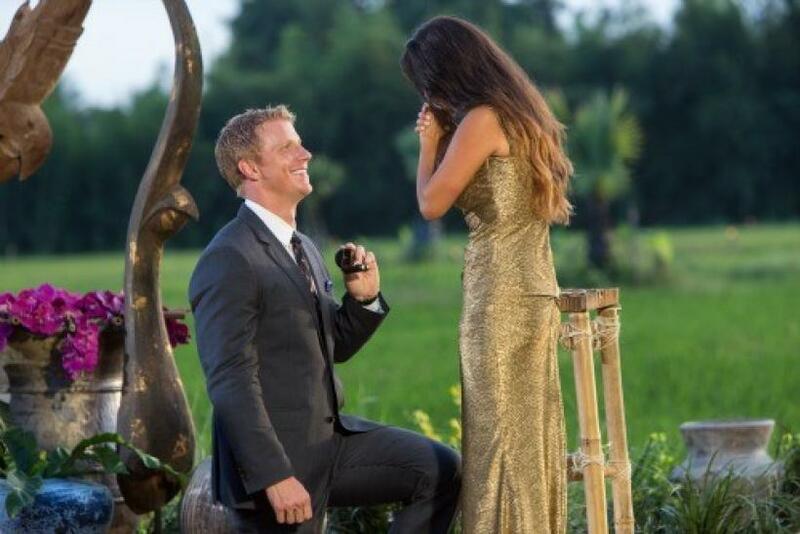 One of them is former Bachelor Sean Lowe, who is totally over the virginity jokes! 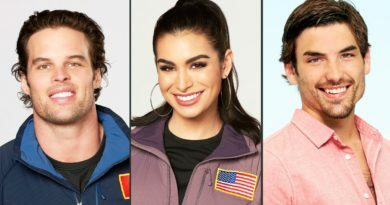 “I think some people are more interested in creating a joke around his virginity as opposed to just asking, ‘Why are you taking this stance?’ Because it’s obviously a choice and he probably has a pretty good reason behind it,” Sean told Fox News. “There are very few people willing to take that stance or believe in that stance. I totally get it. I get why so many people would see it as odd or weird. It’s just unfortunate that they would rather make a joke out of it than anything else,” he said. Sean was nicknamed the “Virgin Bachelor” on his season of The Bachelor. He found the nickname to be “annoying” at times. 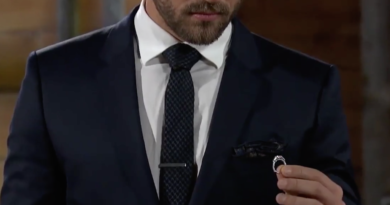 Nick Viall’s Finale Engagement Ring is Worth HOW MUCH?